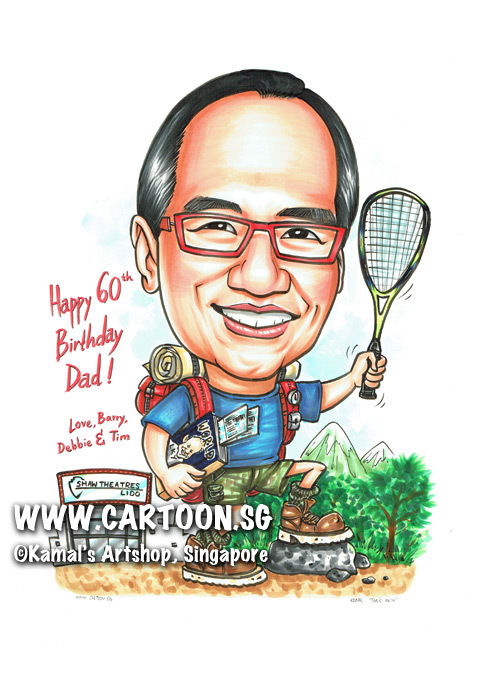 I would like to order another caricature for my dad’s 60th birthday. Outfit: Trekking gear/sports attire (no long pants please). Would also like to have a pair of movie tickets sticking out of the t-shirt/shorts pocket if possible. Kindly confirm the cost so I can transfer the payment. 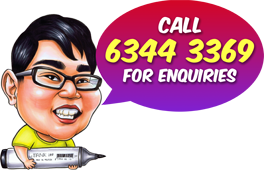 Is it possible for the caricature to be ready by 30 May?